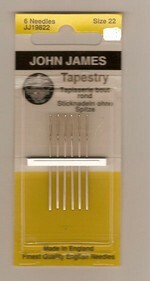 Delicate Stitches by Sylvia offers a wide variety of silk ribbon embroidery supplies. We carry many books on silk ribbon embroidery, silk ribbon in a variety of colors, and an assortment of fabrics and notions. 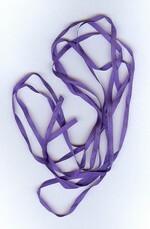 You will find silk ribbon embroidery easy to stitch and very satisfying! 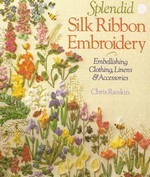 Our silk ribbon embroidery books have many designs for inspiration as well as good instructions and techniques for completing the stitches. Check out our products below and find what you need today.